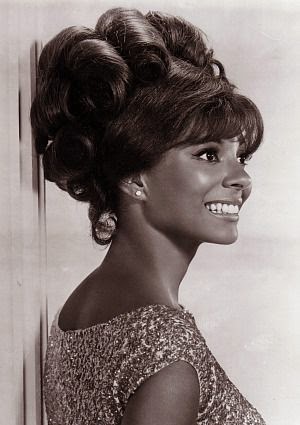 Here is a great song performed by (the young) Leslie Uggams, one of the greatest performers, and a legend of Broadway. Leslie Uggams (born in 1943 in New York City) is an African-American actress and singer, best known for her Tony Award-winning work in "Hallelujah, Baby!" 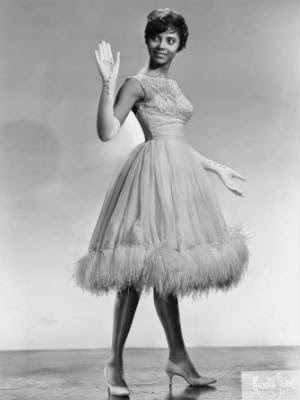 Uggams first started in show business as a child in 1950, playing the niece of Ethel Waters on the television series "Beulah". 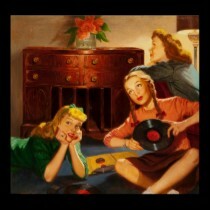 She was a regular on "Sing Along with Mitch", starring record producer/conductor Mitch Miller. Since then, she has had a variety show added to her list of credits (The Leslie Uggams Show) as well as one of the lead roles in "Roots", as Kizzy. 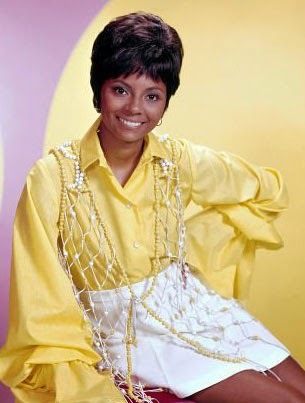 Uggams also starred in the 1975 film "Poor Pretty Eddy". 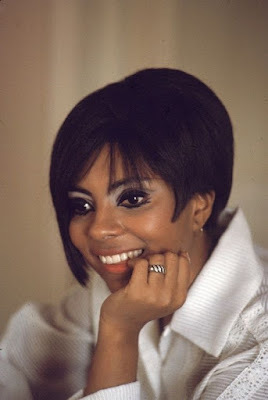 During the 1980's Uggams appeared in "Blues in the Night", "Jerry's Girls", and replaced Patti LuPone as Reno Sweeney in the Lincoln Center revival of Cole Porter's musical "Anything Goes". Later Broadway roles include Muzzy in "Thoroughly Modern Millie" and Ethel Thayer in "On Golden Pond" at the Cort Theatre. 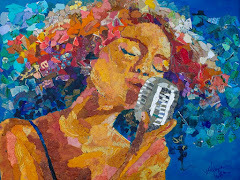 She could be an American little sister of Shirley Bassey! Enjoy! And here are other examples of Leslie Uggams' style!